With so many interesting places to explore on weekends from your student housing at Carlton Place, your only difficulty will be deciding which of Lowell’s attractions to visit first. The arty Brew’d Awakening Coffeehaus is the perfect place to start your weekend by meeting friends for breakfast, and it makes a great base for a walk down the Merrimack River or canal. Explore local history at the Lowell National Historical Park, or get some exercise with a cycle ride on the Bruce Freeman Rail Trail. In the evening, watch a baseball game at the Edward A. LeLacheur Park or hit the Lowell Memorial Auditorium to see a live show. 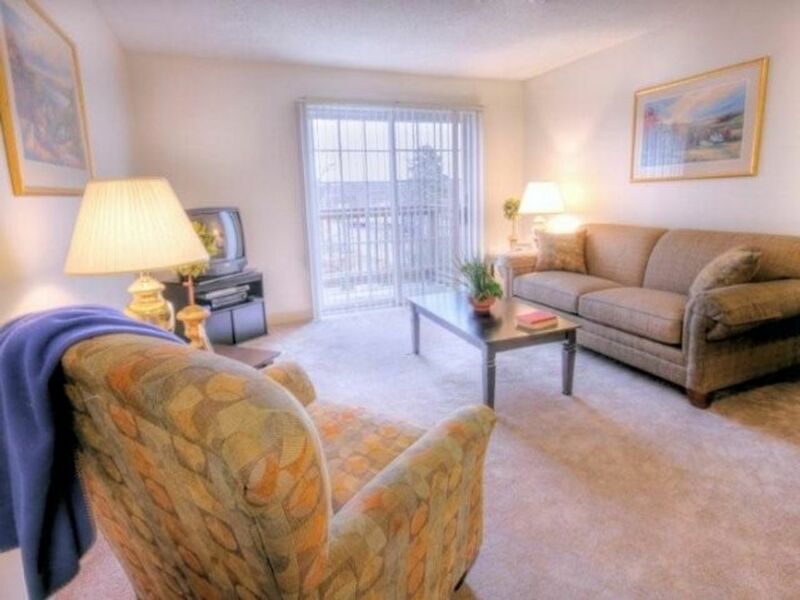 At Carlton Place, you’ll live in your own one-bedroom apartment or share a two-bed home with a friend. In the morning, wake yourself up by stepping out onto your balcony or patio for a blast of fresh air. Shower in your private bathroom and choose your outfit for the day from your large closet, before making yourself a cup of coffee at your kitchen island. 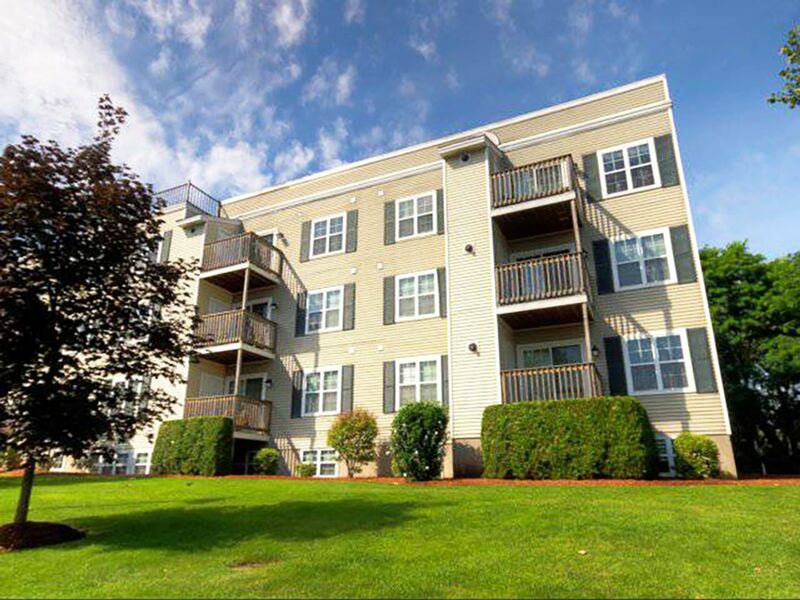 It’s a seven-minute drive to the University of Massachusetts Lowell South Campus, and around a 10-minute drive to the North and East campuses, so you won’t have to travel far to get to class. That means you’ll have plenty of time to meet your friends for a post-class microbrew at the Lowell Beer Works, before coming home to Carlton Place to continue your studies in the quiet surroundings of your apartment. When you get hungry, it’s a short walk to Pho 88 for Vietnamese food with friends, or there’s plenty of room to invite your friends round for dinner in your apartment. After your delicious home-cooked meal, let your dishwasher do the dishes while you sit back in front of your favorite cable shows before bed. There’s plenty of parking available if you’re bringing your car with you, and there’s an emergency maintenance team on call 24 hours a day should you need it. You’ll have your own washer dryer in your apartment for convenient laundry, and you can even bring your dog or cat with you as your apartment is pet-friendly. 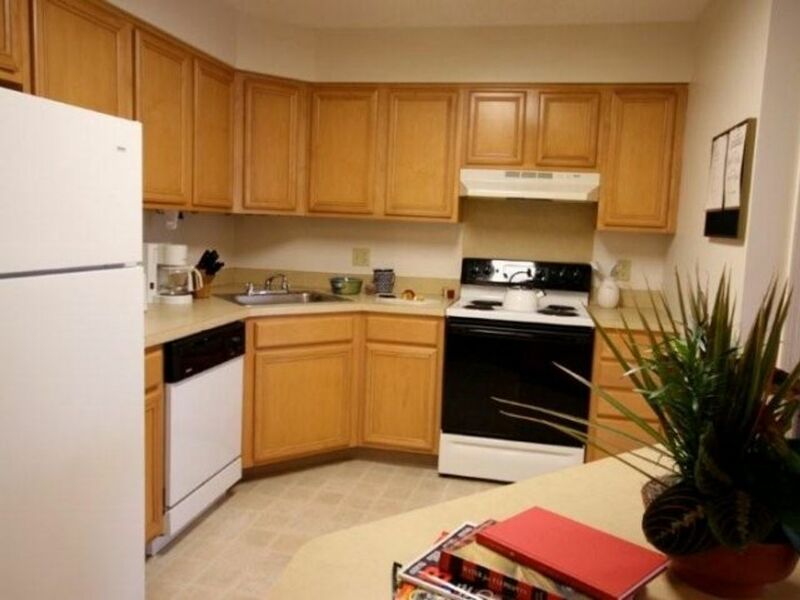 In short, you’ll want for nothing when you spend your student years at Carlton Place. We couldn't find a room that matches your preferencesView all Entire Place in Carlton Place.